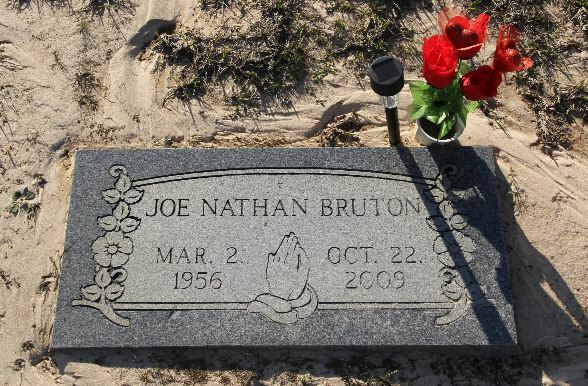 Joe Nathan was one of the best football players and one of the neatest guys I have ever met. He was a gentleman always and had a great sense of humor. We will miss you Joe Nathan and all of the memories made at NHS and Denton. What an awesome athlete! Joe Nathan was such a driving force for our mighty Dragons! He was such a nice guy and had a great sense of humor.